Josh’s life has just fallen apart. His father won’t be coaching the travel baseball team. Instead, he is moving from the family’s Syracuse home to Florida, forcing Josh to leave not only his mom and baby sister, but his two best friends, Jaden and Benji. 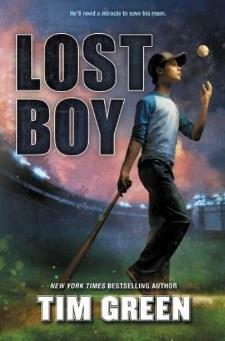 But when Josh learns that his mom is going to lose their house, things go from bad to worse. Josh comes back to Syracuse only to find himself in a small apartment on the wrong side of the town. 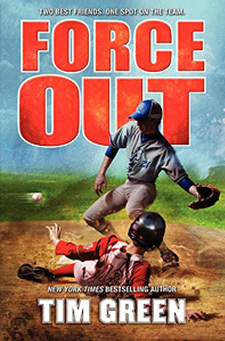 And even though Josh is still able to play on the travel baseball team, the new coach is a drill sergeant, pushing Josh and Benji to the brink. Josh is in a bad way, and feels there is no way out. 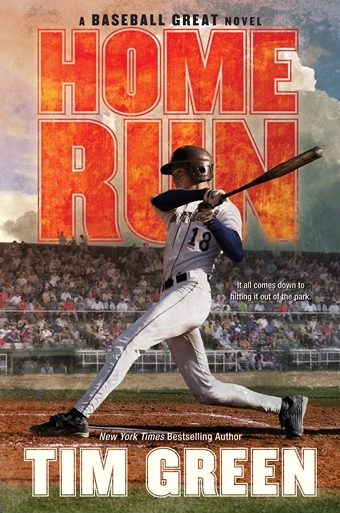 But then Benji tells him about a home-run derby where the winner gets a brand-new house. All Josh has to do is hit twenty home runs to qualify. 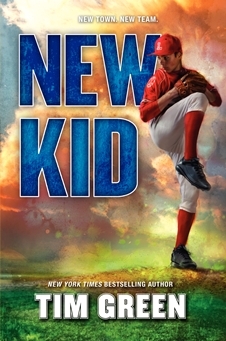 New York Times bestselling author Tim Green gives readers another home run hit full of sports action and drama with this brand-new tale, the next book in the bestselling Baseball Great series.